Kerrits Cross-Over Full Seat Breech - Clearance! 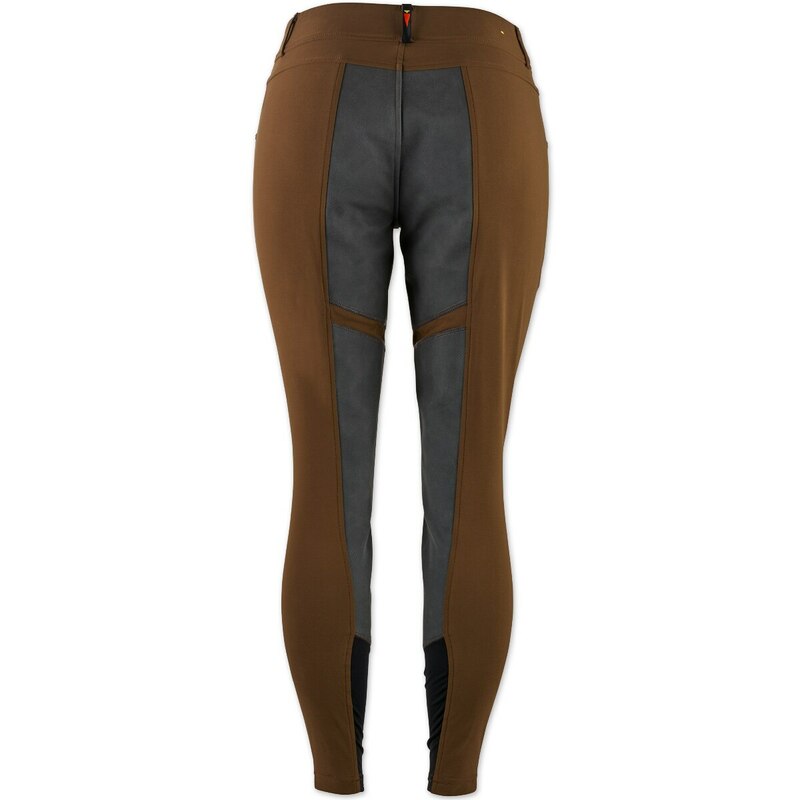 The Kerrits Cross-Over Full Seat Breech is proof that style and function can ride in sync. 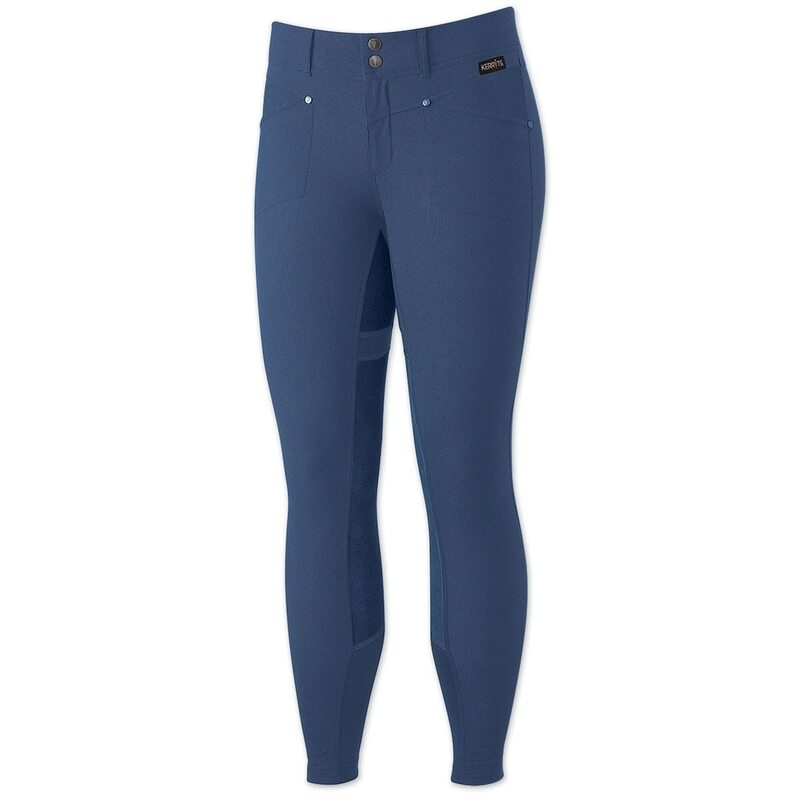 Kerrits durable Dynamic Extreme™ fabric is combined with proprietary Perforated Nubuck™, creating a full seat breech perfectly engineered for the rigors of the barn and multi-day riding. The tailored, yet sporty style performs with a precision fit that you can look and feel confident in. Kerrits Cross-Over Full Seat Breech - Clearance! is rated 4.0 out of 5 by 72. 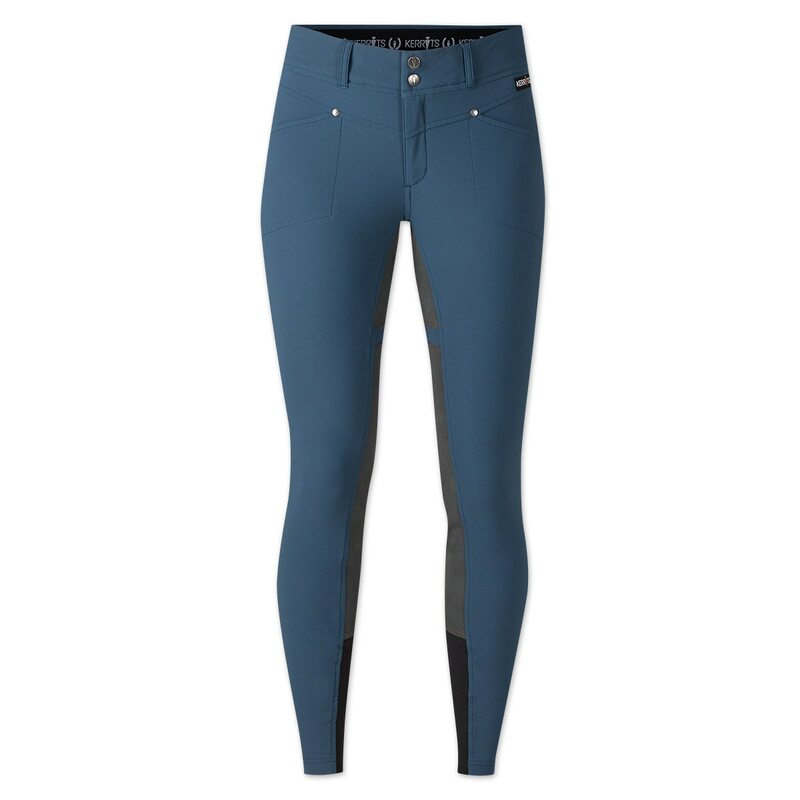 Rated 5 out of 5 by Margaret12 from Great comfortable riding breeches Bought these breeches a couple of months ago and love them, now have them in two colors! 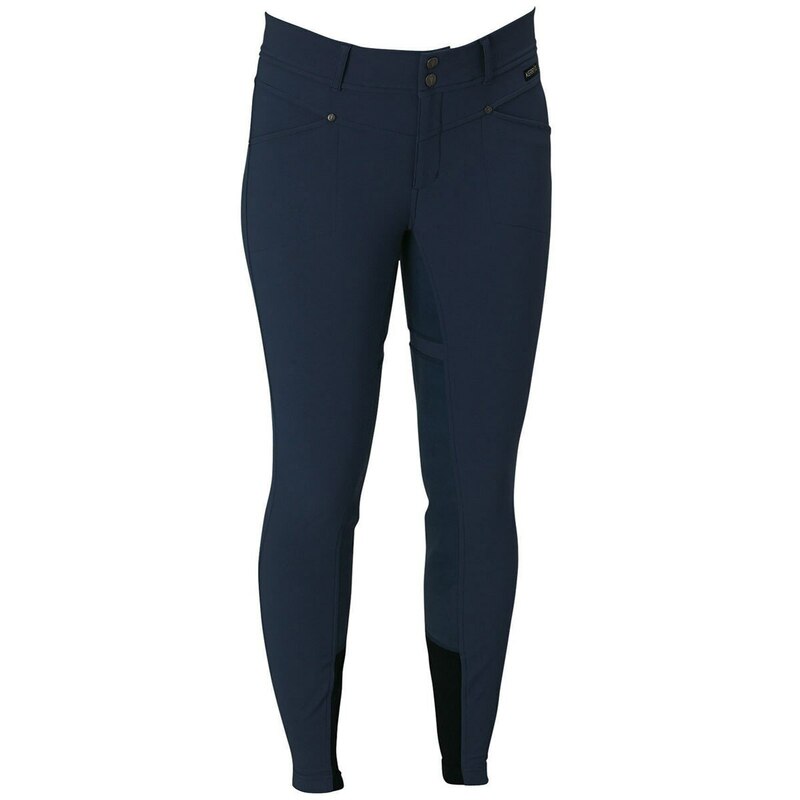 Rated 3 out of 5 by wildcurls from I ordered these a month ago for riding lessons, and they fit very well and were attractive to wear, the quality seemed excellent. The reason I don't like these breeches is that the material the full seat is constructed of does not breathe at ALL. I wore these for a lesson on a day that was cool, maybe 50 degrees and I was sweating so badly it was running down my legs and the material was sticking to my bottom. It felt awful. Rated 1 out of 5 by Diana from Ewwww I love SmartPak, and usually I like Kerrits products. I wish I had listened to other reviewers who mentioned that the fabric is see-though. It is just gruesome how thin and see-through the fabric is. Then there is the weirdness of the full seat material. It's oddly crispy. Just....odd. 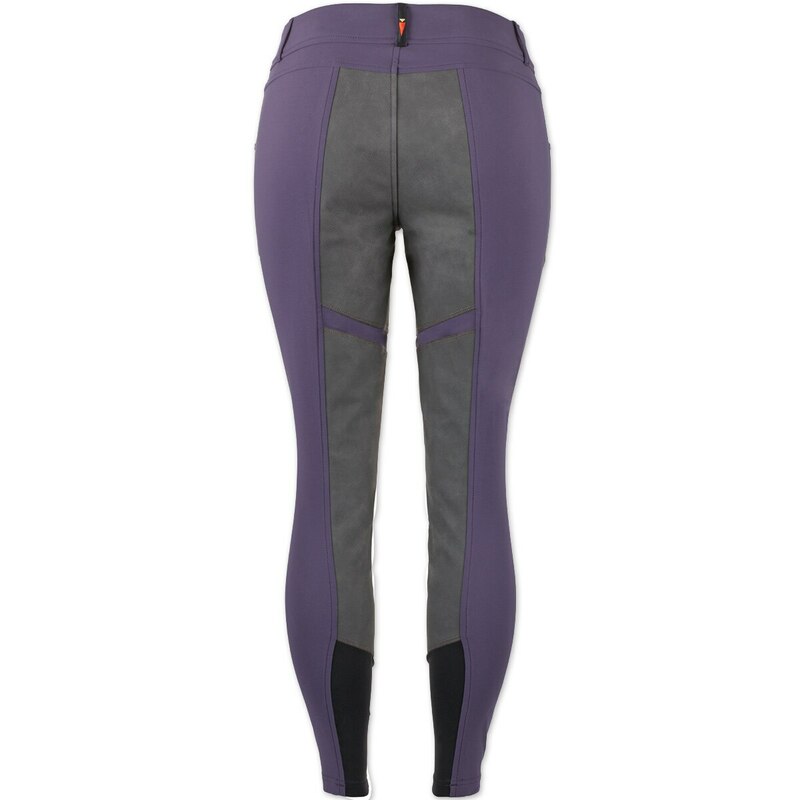 So....my feelings about the breeches is: ewwww. Rated 1 out of 5 by KMAZ from Extreme chafing I am writing this review just to caution folks. 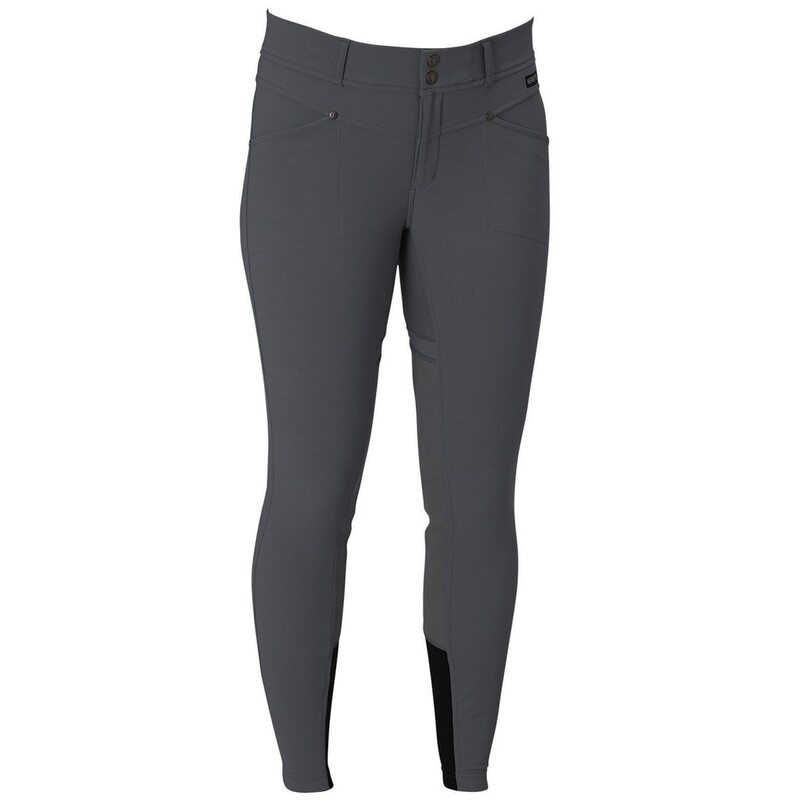 I love the way these breeches fit and the cool material in my climate is aces, but I ordered the white ones for competition and in two separate shows (I thought the first was the result of heat and humidity) the seams at the knee rubbed and caused extreme chafing on both legs. On my right leg I have about a four inch blistering sore after only riding in these for about an hour (warm up and my test). No doubt the pain impaired my performance. Maybe it was a fluke with this pair but I'd be very reluctant to order again. 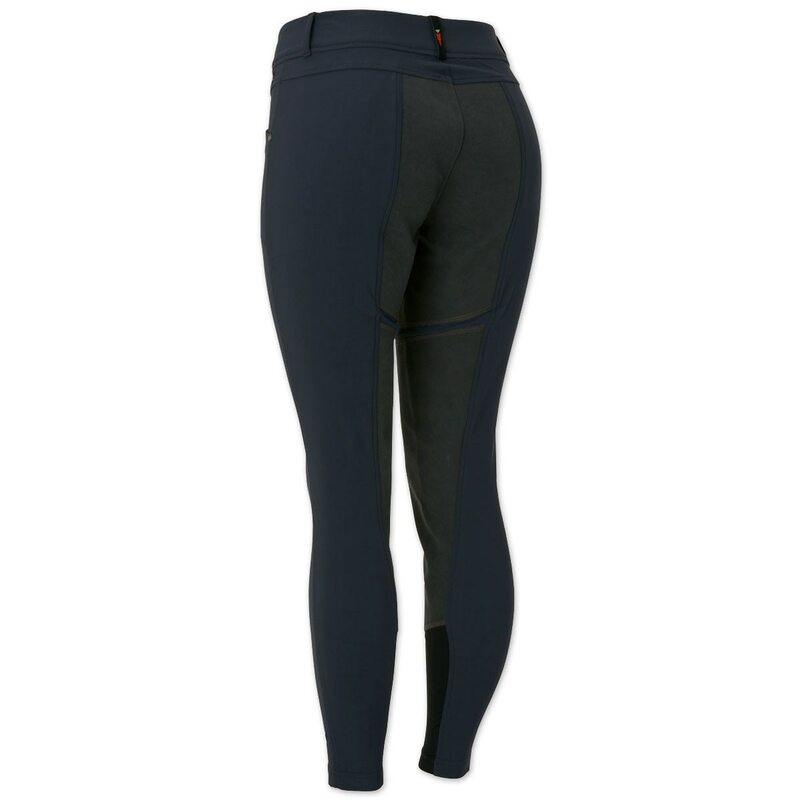 Rated 3 out of 5 by twalk from Nice breeches but not great for distance So I bought these tights just about two years ago, and I realize that most riding pants are not designed with endurance riding in mind, but in case there are any distance riders considering these pants, I wanted to write a review from an endurance perspective. Pros: I have been riding in these regularly for two years and put many miles on them and they are still holding up, so obviously durable. Full seat is nice and sticky for leather saddles. Doesn't make much of a difference on synthetic or wool. Belt loops and pockets are a plus. Cons: The nubuck full seat stuff tends to get holes ripped in it since it was manufactured with holes in it to "breathe." It actually got a big hole in it the first 25 mile ride I did in them and I shipped them back and got new ones. Now they are older and I don't care as much about the holes, but if that bothers you then it could be problem. On me at least they fit pretty tight in the legs and looser in the waist (I'm 5'8" 140 lbs and got mediums) On rides of 15 miles or more, especially when it's hotter, they rub in two places: Where the seam of the full seat comes across the backs of my thighs, and in the backs of my knees. I've actually gotten bruises from the thigh seams before. I've had small issues with the tights bunching in my knees and causing rubs in the past, but this weekend they really bunched up and over the course of 50 miles they rubbed a sore the size of a dime in the crook of my knee. I will not be doing competitions in these tights anymore. Overall: They are decent tights and if you are only riding an hour a day then you probably wouldn't have an issue. As an endurance rider, I have kept them this long mostly just because they are so expensive and I didn't want to give up on them too quickly, but it is time to retire them to short rides and find some cotton knee patch tights. Rated 5 out of 5 by Eventer from Great fit! 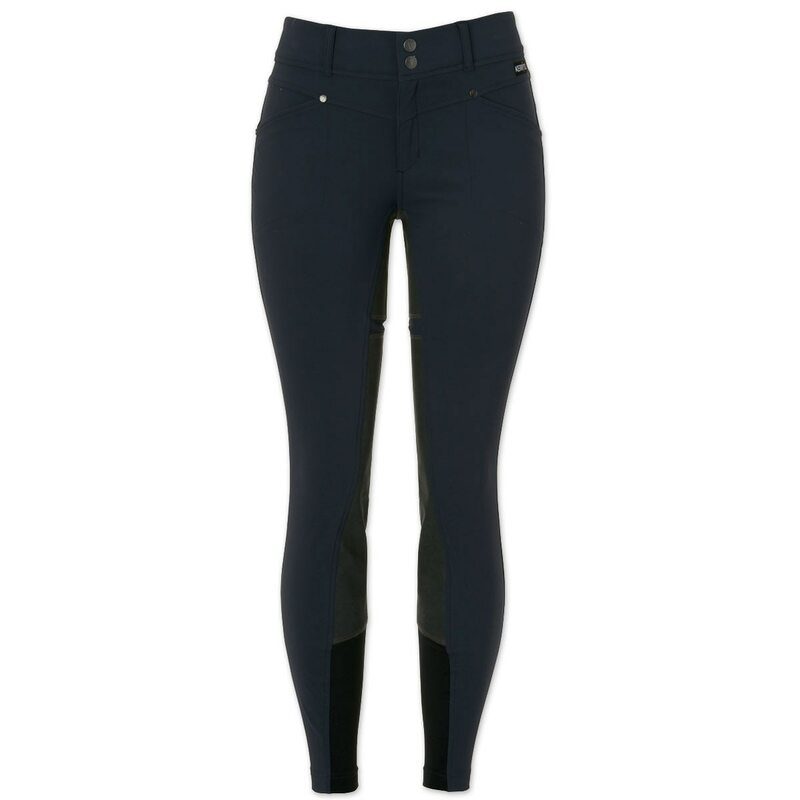 Love these breeches. They fit great and have a nice sticky seat. 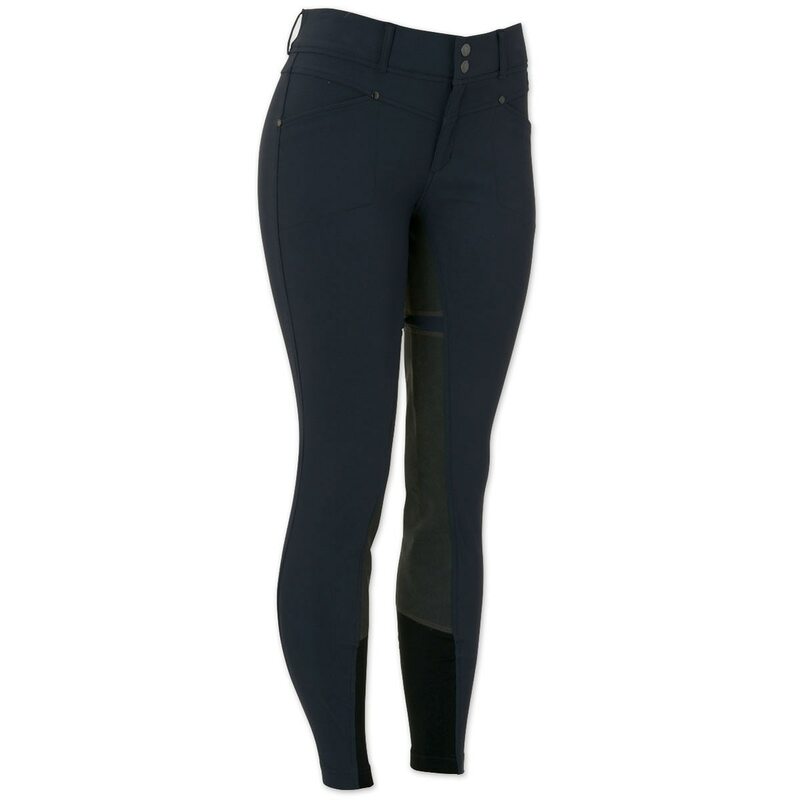 Rated 3 out of 5 by Maddie from Nice Breeches Just Too Thin I was looking for a pair of full seat show breeches that wouldn't break the bank. I stumbled upon these and was happy to give them a try. 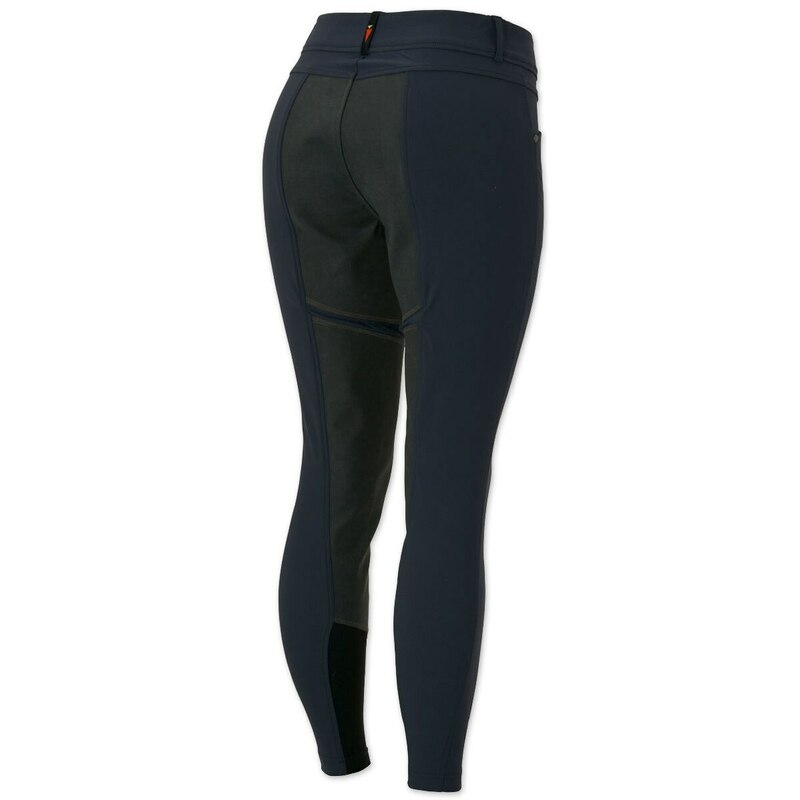 The material for the breeches is very light and see through. They are almost too thin. 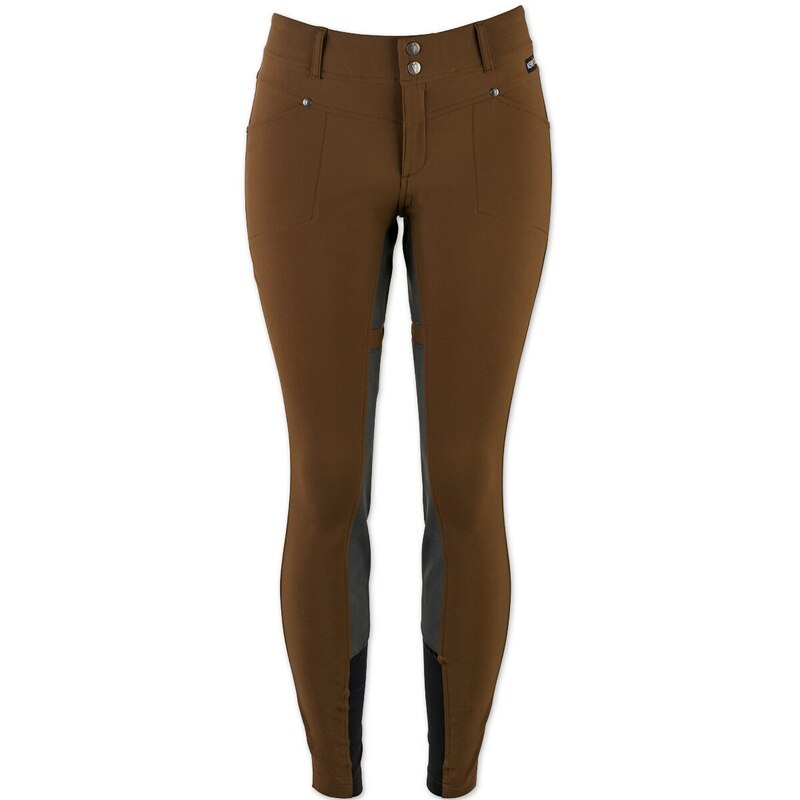 I would have liked to see a thicker material used and the breeches would have been perfect! Rated 3 out of 5 by Jillybean3995 from Good, but could be better These are very comfortable to ride in and they have a nice look. 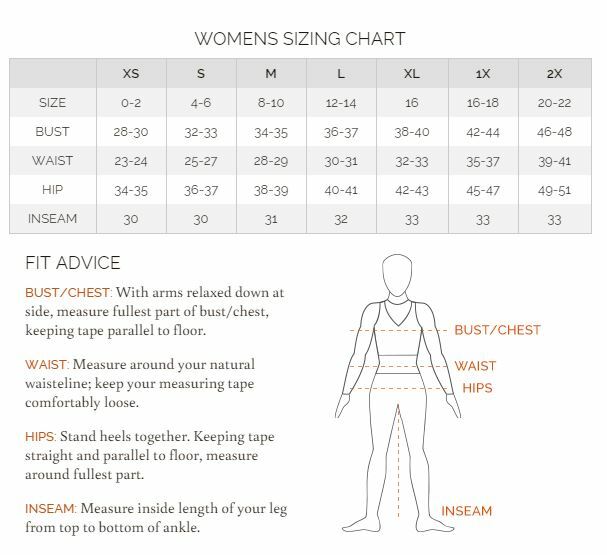 They fit the same as my other Kerrits breeches, so if you fit in Kerrits products, you should have no trouble with the sizing on these. The material is a bit different. It is not your traditional breech fabric. It is almost like a softshell fabric, which doesn't bother me but some may not like it. My only complaint is with the full seat material. It makes noise when you walk! Rather annoying and somewhat embarrassing. I'll keep them, but they are not at the top of my list for riding pants. Rated 5 out of 5 by Ehill from Really comfortable! 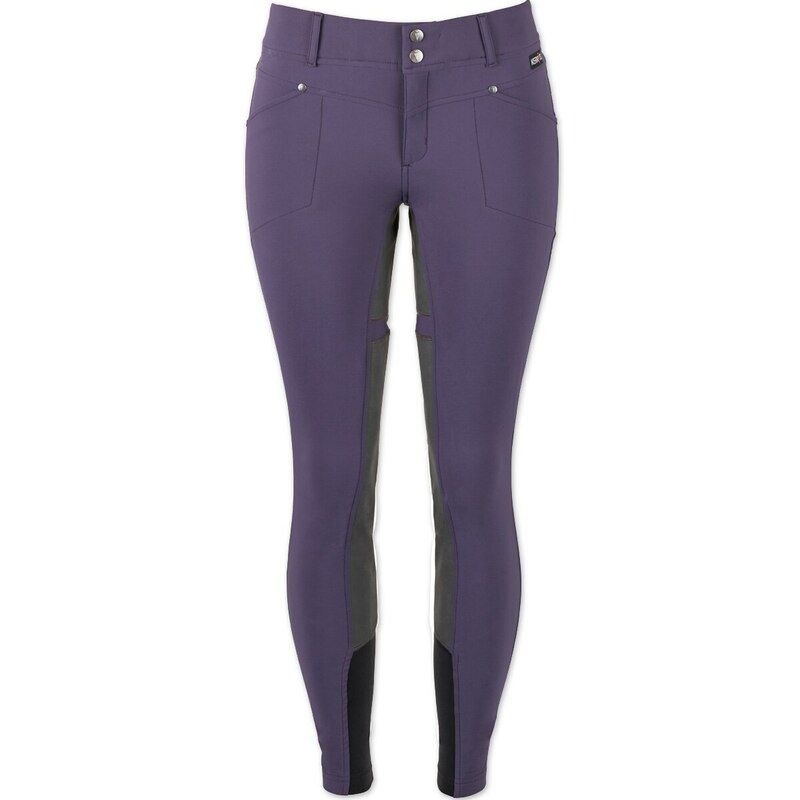 Definitely my favorite breeches! Really comfortable and always my first choice when getting dressed to go to the barn! Rated 1 out of 5 by Pammie from Horrible Fit I have worn Kerrits knee patch tights for years and love them! I wanted a pair of full seat tights but could not find them so I decided to try the full seat breech. The fit was horrible. way too loose in the waist and unbelievably tight behind the knee. I did like the texture of the full seat material but couldn't even sit down without gaping in the back and so tight behind the knee it was cutting off circulation. Tried riding in them once. Shipped them back.